The Port Honduras Marine Reserve (PHMR) includes 20 miles of pristine coastline and 500 square miles of sea, beginning at the Rio Grande River and stretching all the way up to Monkey River. 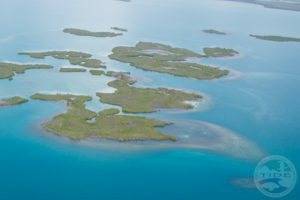 From the shore, the reserve boundaries are drawn about five miles from Punta Gorda and encompass the four Snake Cayes. 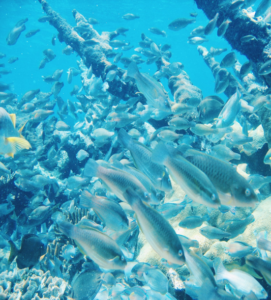 The Reserve has an abundance of wildlife, including manatees, fish, turtles, dolphins, birds, mangroves and coral reefs, and offers activities such as sport-fishing, bird watching, snorkeling and swimming. 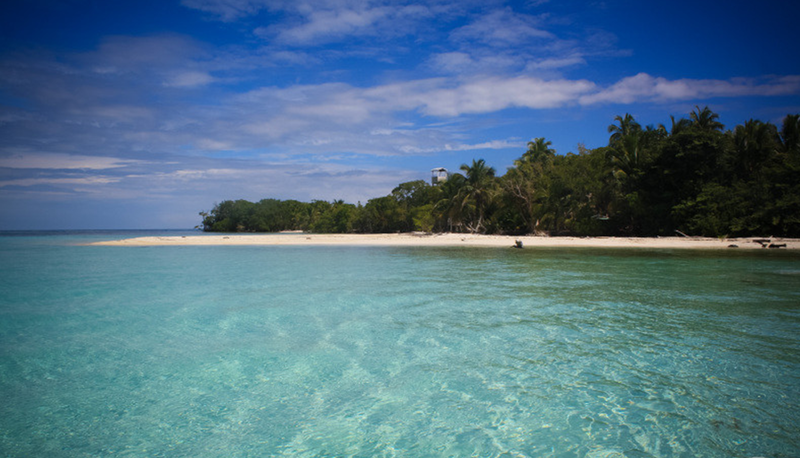 Port Honduras Marine Reserve, though only declared a reserve in 2000, has been under the watchful eye of the Toledo Institute of Development and Environment (TIDE) since its inception. The management system for PHMR has 5 primary goals: to protect the physical and biological resources of the reserve by creating a zoning plan for preservation, to provide educational and interpretive programs as well as developing appropriate protocols for researching and monitoring the resources, to preserve the value of the area for fisheries and genetic resources by protecting habitat through patrolling and surveillance, to develop recreational and tourism services that are sustainable, and to strive for sustainable financing through user fees and other strategies. 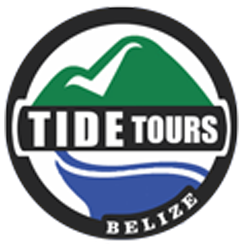 A trip to PHMR wouldn’t be complete without a visit to TIDE’s ranger station at Abalone Caye, where you can learn from the dedicated team about the work they do to protect the reserve, and climb up the watchtower for breathtaking 360 degree views of the reserve, cayes, and mainland in the distance.